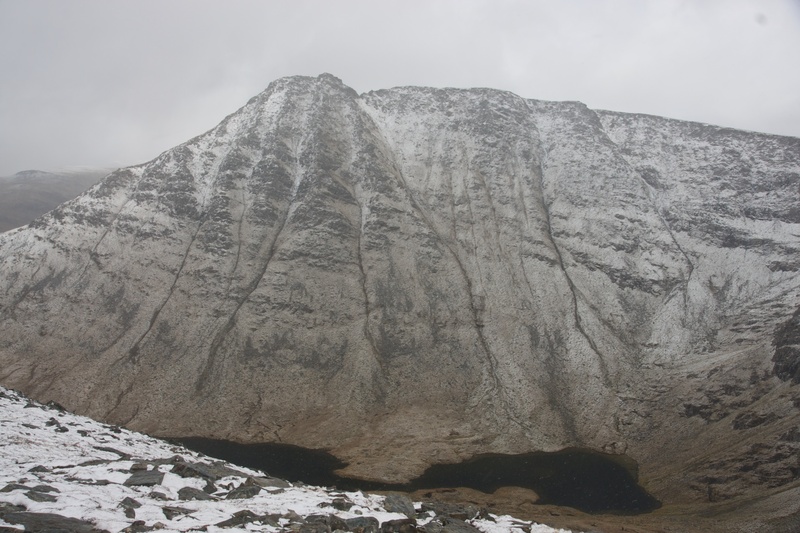 We climbed Seana Braight on Saturday, one of the remotest Munros in the middle of Wester Ross. 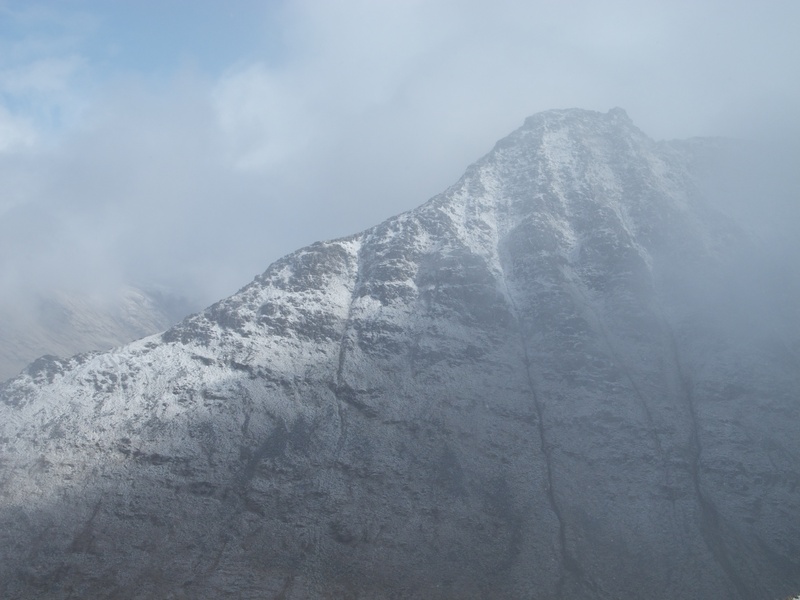 It was a nice morning when we set off but by the time we reached the first ridge it was snowing. That continued most of the day and this was the ‘view’ from the summit. We had planned to move on from the summit for a longer walk but the weather showed no sign of easing so we retreated back the way we had come. The weather was slightly easier lower down so we were able to take a few pictures of what it is little known but rather wonderful mountain. We plan to visit again on a clear day because the views from the top must be great in all directions. 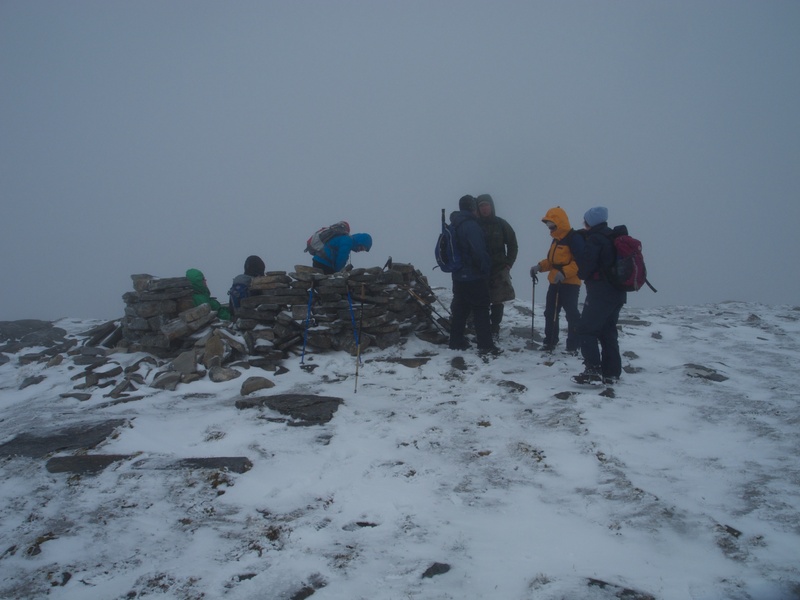 Posted in Photography, Scotland and tagged hill walking, Munros, photography, Scotland, Seana Bhraight. Bookmark the permalink.